So I got this nomination about a week or so ago, just have not had the time to sit down and write about it 🙂 Thank you so much to the beautiful Baker Girl Fashionista ” A Little Bit of everything” for the Nomination!!! 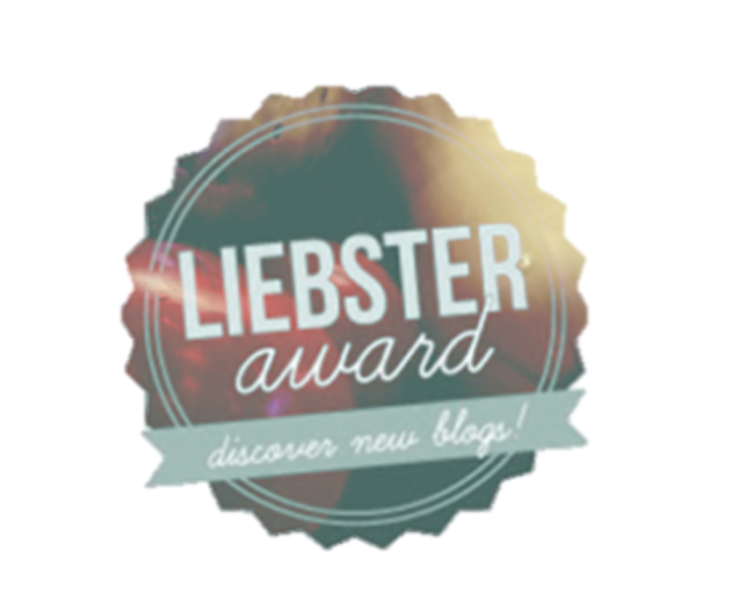 I am sorry it took me a long time to post,thanks you for thinking of me and my blog for this nomination!! Please check out Baker Girl Fashionista’s blog HERE she has awesome posts on Baking, fashion, Travel and more!!! British or American TV? well… I don’t know why I never get the british sense of humor ! haha.. my Bff is actually british and she would be rolling on the floor laughing and I would be sitting there with a straight face… sorry british tv! it’s not you its me! what is your least favorite flavor/food? Who is your celebrity crush ? There you go!! I Hope you ladies enjoy answering my questions on your posts, if you were already nominated for this I am sorry! Thank you again to Baker Girl Fashionista for the nomination and Please check out the blogs above!! I’ve linked the their pages on their names. Next Blueberry Banana Ice-Cream! so good & good For you! 😀 thanks again for the nom, looking forward to your future posts! Loved reading your answers. ^^ Haha, poor British humour. Holy cow, the camera story, though. I might have just died.